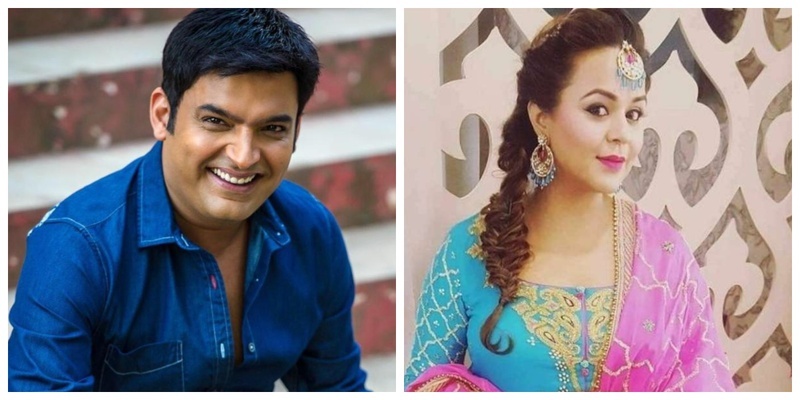 Kapil Sharma is all set to tie the knot with this long-time GF Ginni Chatrath in a big-fat Punjabi ceremony! When asked about how happy he is with the whole decision to get married and finally settle down, this is what he had to say about it - “Of course I am. But more than me, the happiness that I see on my mother’s face is what makes it special.” The wedding is supposed to be followed by a reception on December 14 and I can’t wait for the big-fat-punjabi wedding pictures!